Today we're announcing an exclusive partnership with GLG Law, one of the leading expert witness services in the legal industry. The partnership forms an innovative offering for attorneys and plaintiffs and aims to add substantial value to LexShares and GLG clients. The process of identifying, vetting, engaging with and paying for trusted litigation support partners can be fragmented and lengthy. Our partnership with GLG create a more unified, efficient experience for attorneys and their clients than exists today. Additionally, securing the most highly regarded experts in a given field can be expensive. Expert rates can exceed $1,000 per hour, and it is not uncommon for an engagement to last weeks or months. By introducing the option of utilizing LexShares capital to fund these expenses, we continue striving towards a critical mission for our company: improving litigation outcomes for our clients. 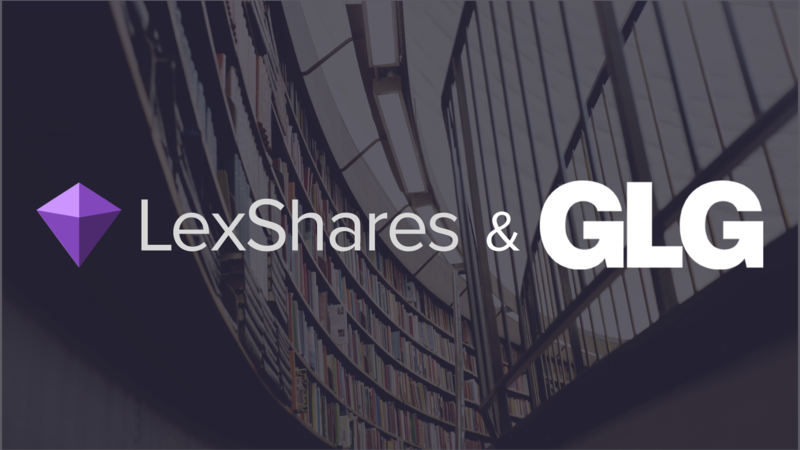 LexShares and GLG have growing client bases with overlapping needs. 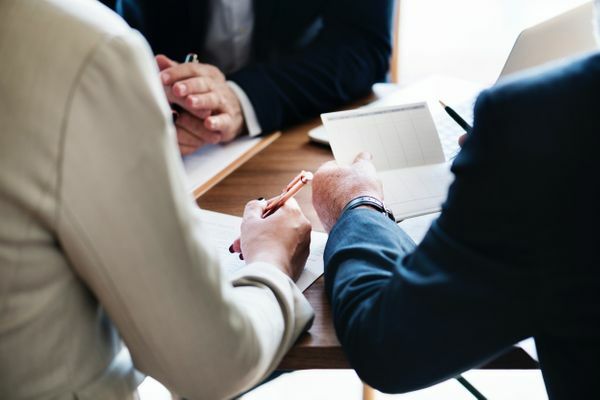 The genesis of our partnership was to bridge the gap that exists between an oft necessary service (expert witness engagement) and capital for that service, among other legal expenses. We're excited to be working with GLG and hope this new partnership creates real value for our network of attorneys and plaintiffs. You can read more about GLG here, and additional information on our partnership here.